As the number of individuals struggling with addiction rises so does the number of completed suicides. What is the connection between the two and what other factors may be at play? The relationship between suicide and addiction has been studied extensively, and the two are undoubtedly linked. In fact, substance abuse is considered to be one of the highest risk factors for suicide completion . Approximately 40% of those in treatment for substance abuse report a history of suicide attempts . Frighteningly, individuals that misuse alcohol are ten times more likely to die by suicide, and those that inject drugs are 14 times more likely . Beyond this, the disorders themselves share risk factors and personality traits. 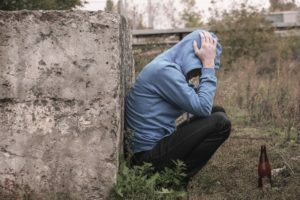 A lack of social support and the recent loss of a close relationship are risk factors for both suicidality and addiction. One study examined alcohol-dependent individuals who committed suicide and found that nearly one-third of them had experienced a loss within six weeks or less of death . Individuals that experience suicidal ideation and/or addiction display similar personality traits such as high impulsivity, pessimism, and hopelessness . These traits can lead individuals to engage in substance misuse, to experience suicidal thoughts, or more dangerously, both. As stated above, the rates of both substance abuse and completed suicides are increasing at an alarming rate. In 2013, the Center for Health Statistics found suicide to be the 10th leading cause of death in the United States among persons 10-years and older. Recent research shows suicide at a shocking 30-year high . Drug misuse is also becoming a public health concern, with illicit drug use up 8.3% from 2002. In 2013, it was found that approximately 24.6 million Americans 12 or older, 9.4% of the population, had used an illicit drug in the month prior to the survey . While addiction and suicide have a strong connection, neither occur in a vacuum. 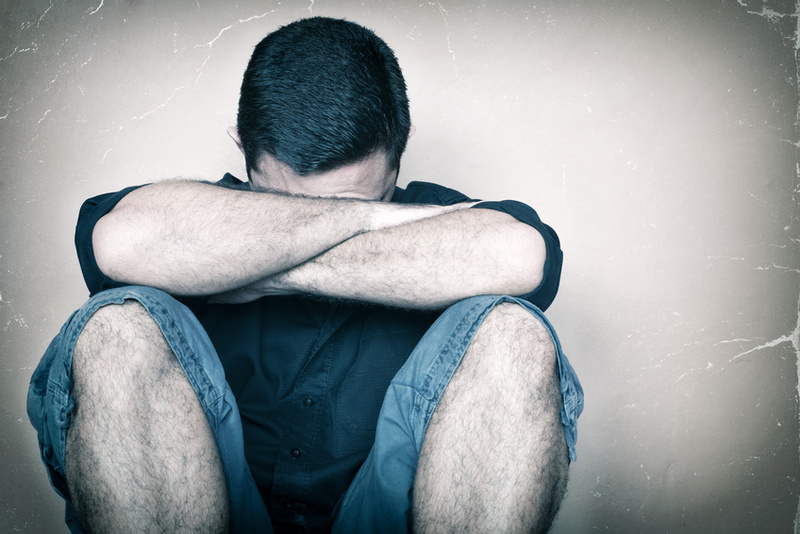 Other factors should be considered when examining the increasing suicide and addiction rates. Angus Deaton, the most recent Nobel laureate in Economics, and Anne Case, his fellow economist, and wife, published a paper in 2015. It theorized that the recent economic crisis plays a significant role in the increase in both suicides and addiction rates, particularly among those with a high school education or less and those in rural areas . Deaton emphasizes the interconnectedness of the economy and these mental health concerns, noting that with financial privilege comes other privileges that act as protective factors against suicidal ideation and addiction such as education and healthcare . There are likely numerous factors that contribute to the rise in both suicide and substance abuse rates. While these factors vary from person-to-person, there are clearly sweeping issues at play that are contributing to this trend. Determining these problems will be crucial in releasing the hold that both suicide and addiction currently have in the United States. Yuodelis-Flores, C., Ries, R. K. (2015). Addiction and suicide: a review. The American Journal on Addictions, 24: 98-104. Piscopo, K. D. (2017). Suicidality and death by suicide among middle-aged adults in the United States. The CBHSQ Report. Retrieved on 18 December 2017 from https://www.samhsa.gov/data/sites/default/files/report_3370/ShortReport-3370.html. (2015). Nationwide trends. National Institute on Drug Abuse. Retrieved on 18 December 2017 from https://www.drugabuse.gov/publications/drugfacts/nationwide-trends. Mebust, E. (2016). The economic crisis, addiction, and suicide. The Wilson Quarterly, 40:4.